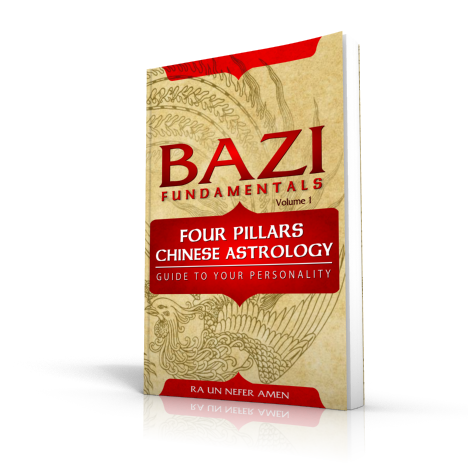 In Bazi Fundamentals Volume 1, Ra Un Nefer Amen gives the keys for analyzing the Bazi (Four Pillars) Chinese astrology chart to discover the forces that shape your personality. Find your hidden talents and learn to enhance the evident ones through managing the energies that generate them. 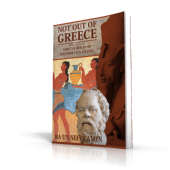 The book, written in a comprehensible style, avoids, as much as possible, technicalities and perplexing Chinese terminology. In no time, you will be conversant with this system. 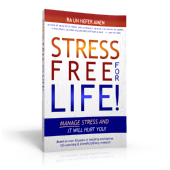 You will also learn to fix the problems revealed in your chart through Qi Gong and Chinese medicine. 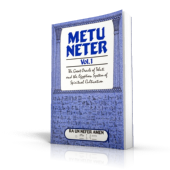 To apply the teachings in the book, order a Bazi astrology chart from Taui Network.